Bonjour our lovely darlings, welcome back to our Wednesday’s fashion tips. 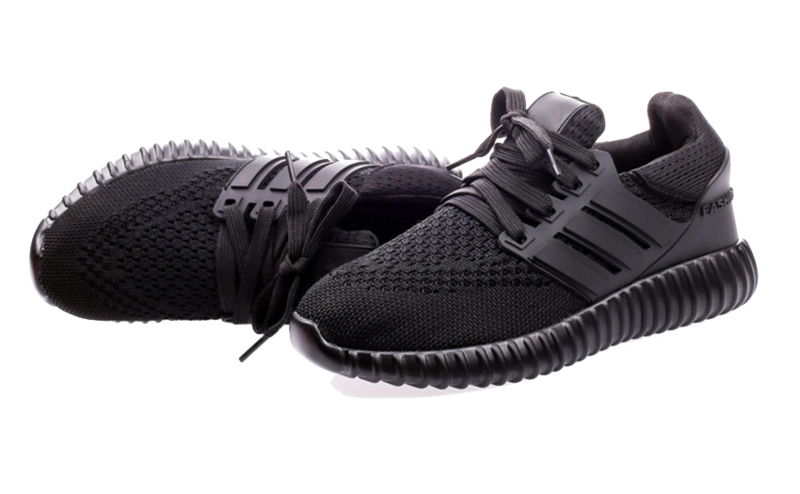 I bet everyone know we’re in the midst of a major sneaker shoes revolution. Regardless it is the sporty trainers or a casual slip ons! When you can see top models and fashion elites wear their trainers as their go-to shoes! Today, the sneakers are no longer just reserved for the gym. You can literally spot them everywhere! 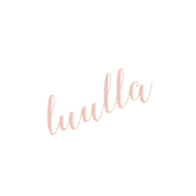 Which is completely amazing for those who feel like a fish out of water when it comes to getting dresses without heels. 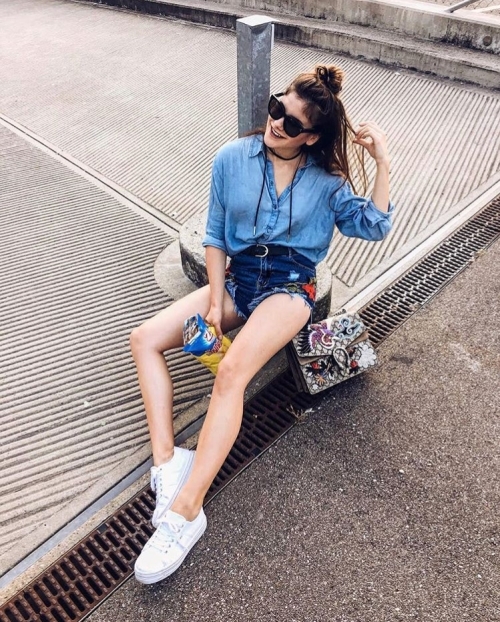 This is because sneakers are super comfy to wear and it gives your look a unique twist. 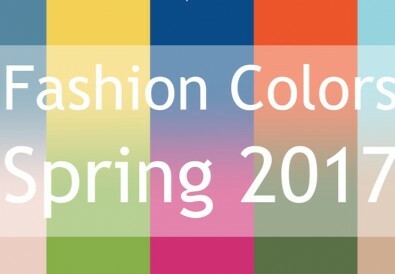 and we would love to give you some inspirations on styling your sneakers for every season and occasion. Mary Seng gives her outfit an attitude with her statement coat, pleated midi skirt and a pair of sneakers. 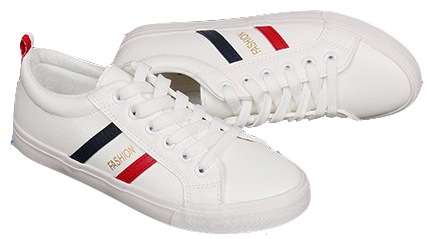 If you’re a minimalist, a pair of white sneakers will complement your minimal look. 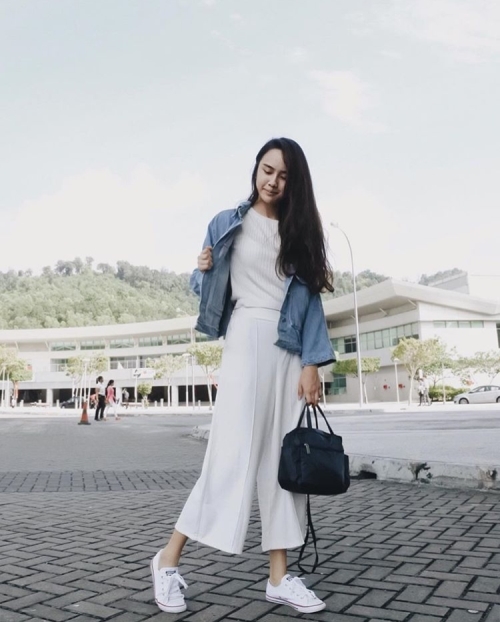 Throw on a denim jacket, white top, a pair of culottes and a pair of white sneakers. Sneakers absolutely come in handy when you’re going for travel. 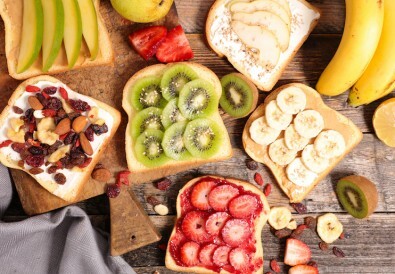 Not to mention, it creates a stylish and comfy look! 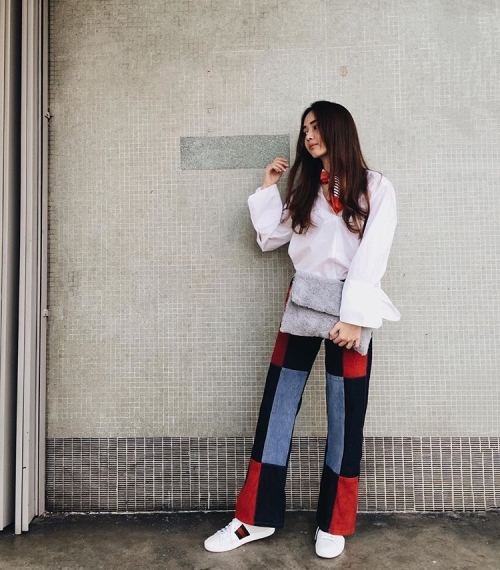 Have doubt in wearing sneakers for a feminine look? Look how Jenny nailed her off shoulder, high gloss skirt and sneakers. Sneakers blend in super well with leather jackets and wide legs pants as it add a splash of edge and sporty vibe to the look. During the Summer season, sneakers are a MUST! 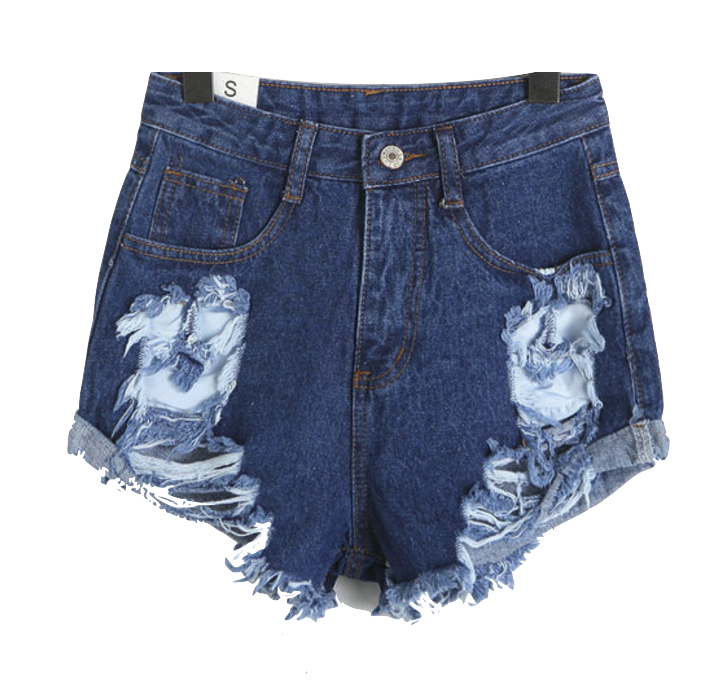 Just throw on a pair of denim shorts and a pair of crisp white sneakers and you’re done! A pair of sneakers is great to tone down your dramatic top. Besides, it also give your style an attitude! Jenny totally slays this look! Sneakers can never go wrong with denim pants! Add a embroidery top to add a splash of fun! 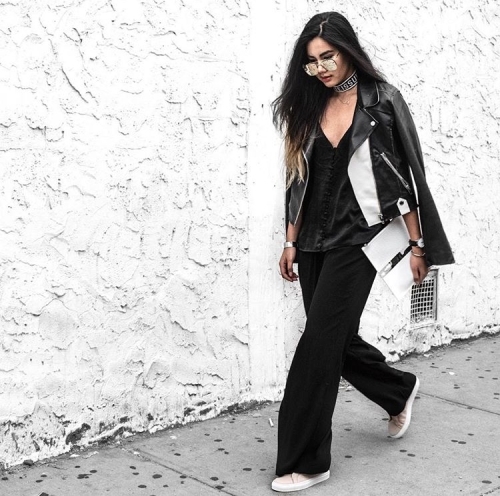 Create that edgy and athleisure look with a pair of white sneakers and oversized bomber jacket. Team up your statement pieces with a pair of minimal sneakers will elevate your look immediately! Keep it simple with a basic tee, jeans and beanie. This literally could not be easier. 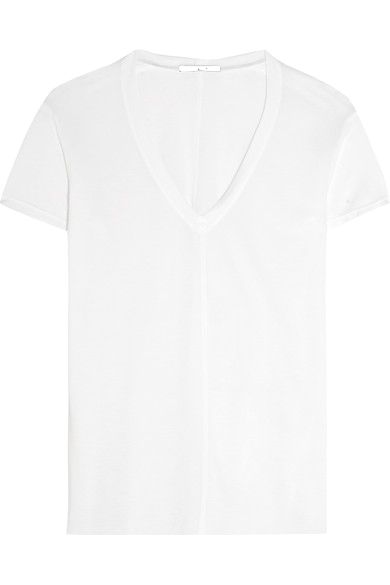 For the basic top, I’ve chosen a white one as nobody can live without a white tee right! For bottom, I’ll be wearing this ripped jeans. You can either choose to tuck in your white shirt or lay loose or even tie a front knot. 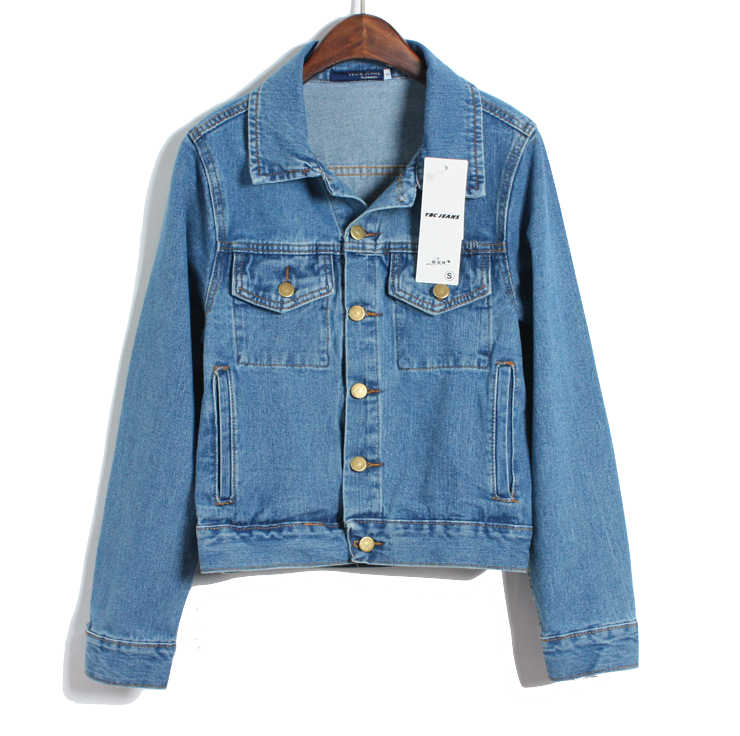 If the weather is chilly wear a denim jacket and you’ll have the perfect denim on denim look. 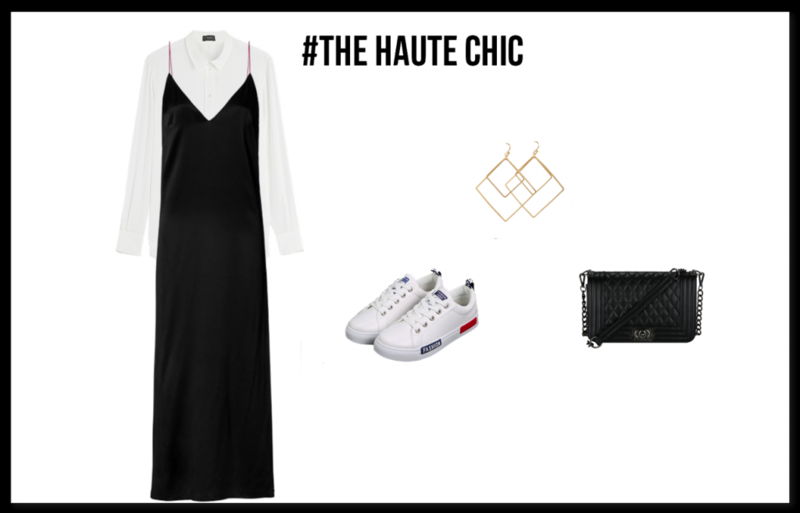 Lastly, complete this look by wearing a pair of black sneakers and a black hoodie! 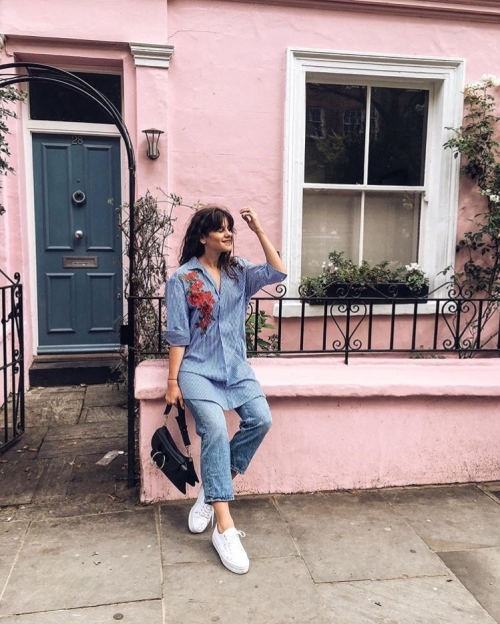 Good news for those who are obsessed with floral print as it is the on-trend print this Autumn/ Winter! 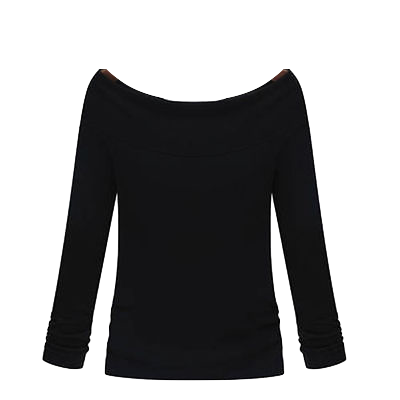 For the top, I’ve chosen a simple black off the shoulder long sleeve top. 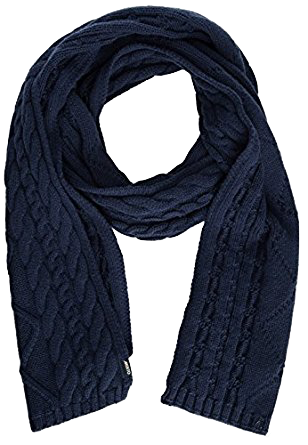 Not only it can keep you warm from the cold breeze, it is also stylish as it shows off some skin. 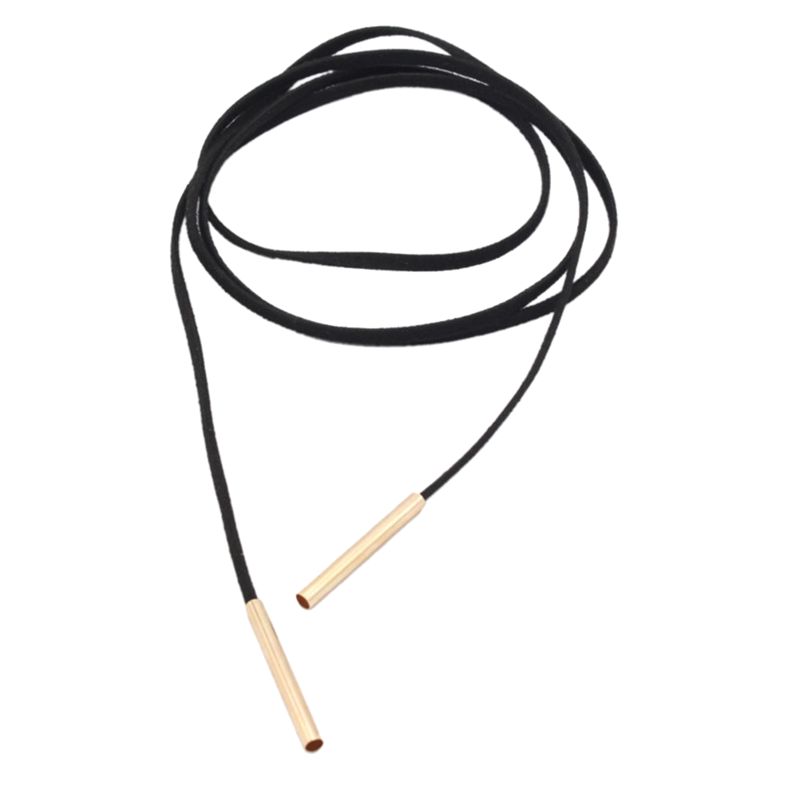 Not to mention it is perfect for layering. 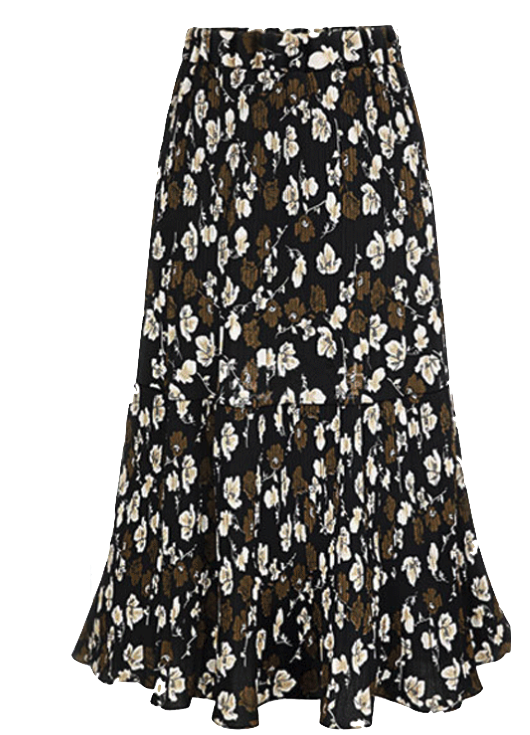 I’ll be pairing it with a midi floral skirt to create that floral chic look. For shoes, I’ll be opting a pair of white sneakers . 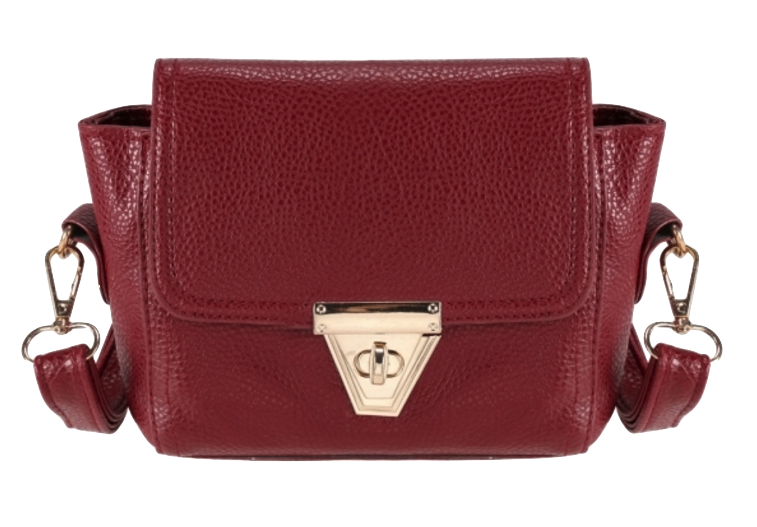 Finish off this look with a burgundy crossbody to add a splash of autumn color to the outfit! If you’re the girl who prefer all black outfit like me, this is the to go outfit for you! 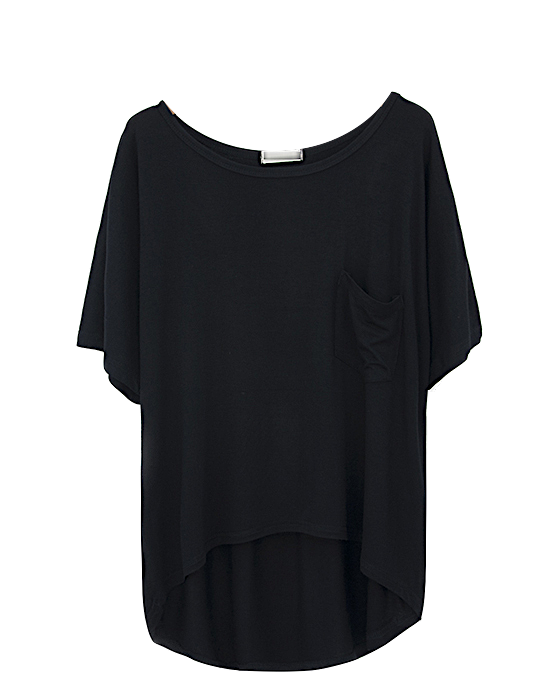 For top, I’ve chosen a black slouchy t-shirt which is soft and easy for layering. 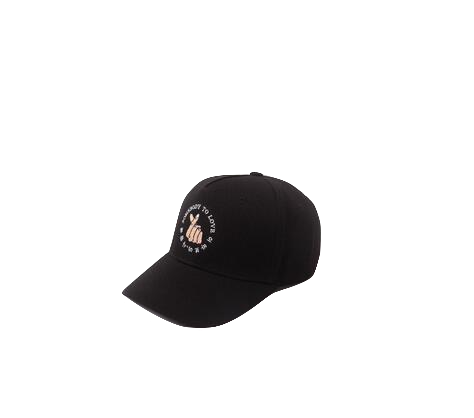 I’ll be matching it with a pair of black skinny jeans. 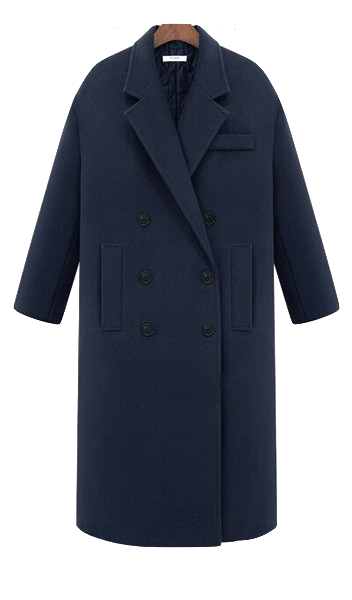 To beat the cold weather, layer a piece of navy blue double breasted coat and a navy blue scarf. 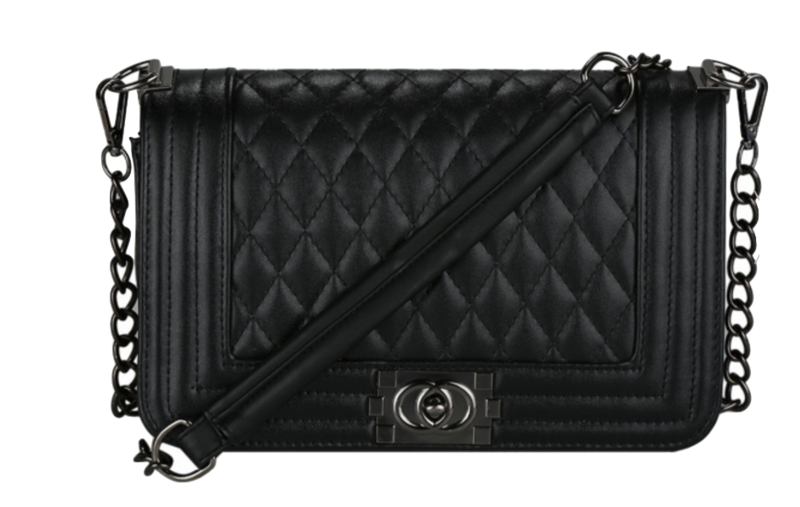 For bag, I’ve opted a black chain shoulder straps crossbody. 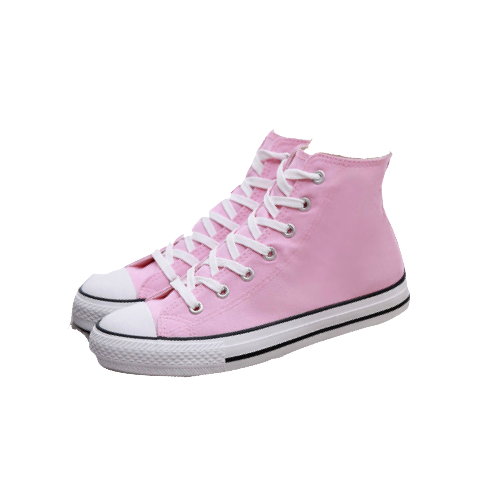 To make this outfit pop, instead of wearing a black sneakers go for this fun pop pink sneakers. Couldn’t picture sneakers with vintage? Check out the look below and you’ll know how sneakers fit everything. 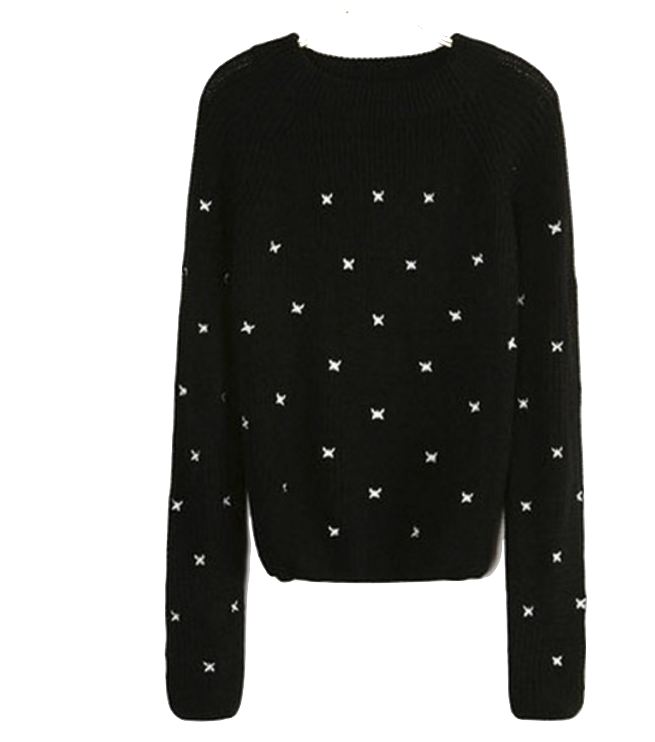 For top, I’ve picked a black knit sweater which is perfect to cruise in the cold season. 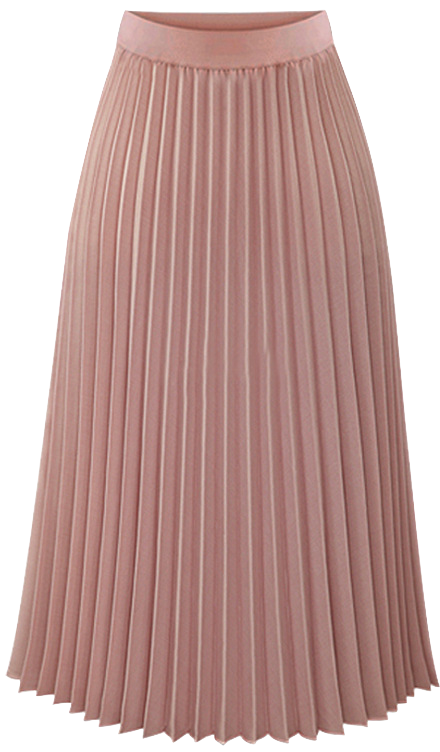 Then, I’ll be matching it with a dusty pink pleated midi skirt. 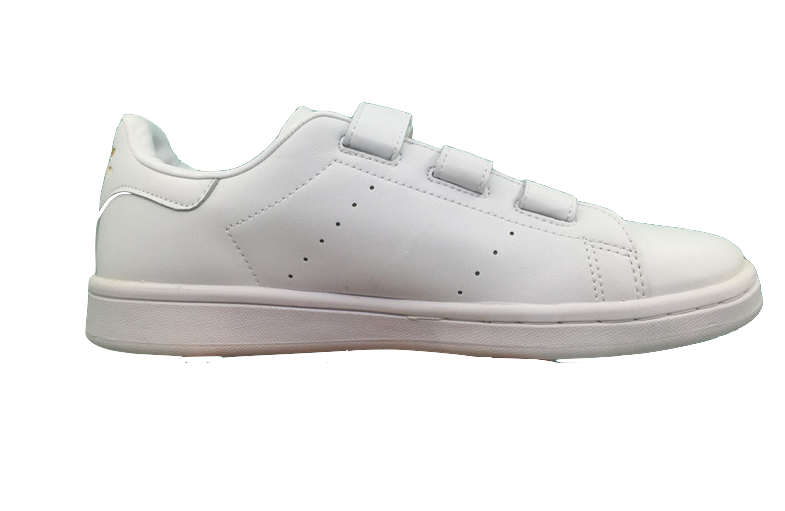 For shoes, I’ve chosen a pair of crisp white sneakers. 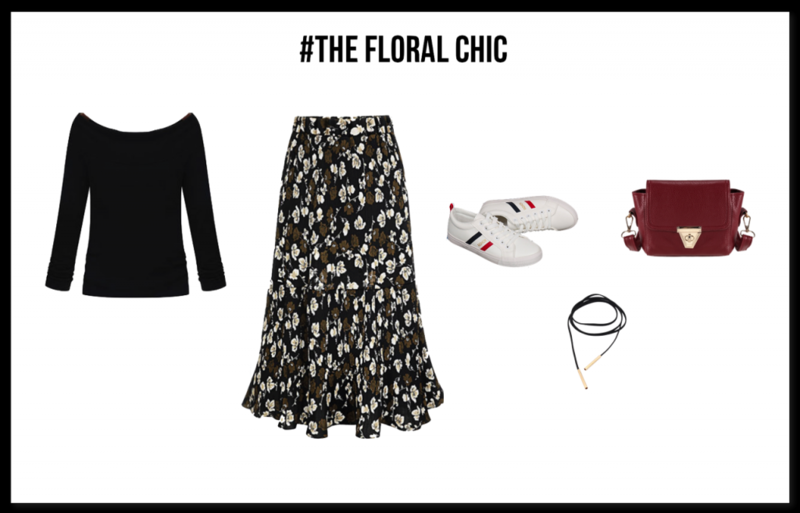 A midi skirt looks instantly younger and more casual when you pair it with sneakers. 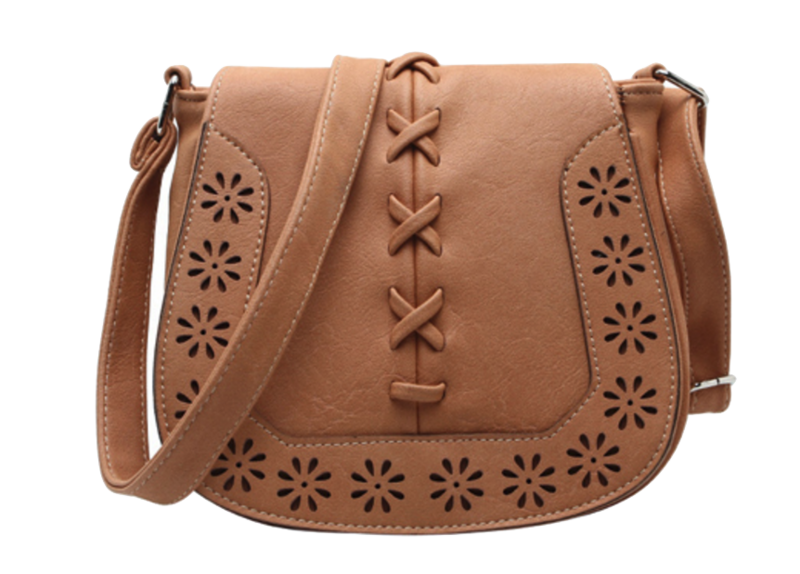 Lastly, finish off this look with a vintage saddle crossbody. If you are the sporty girl, you’re in luck! 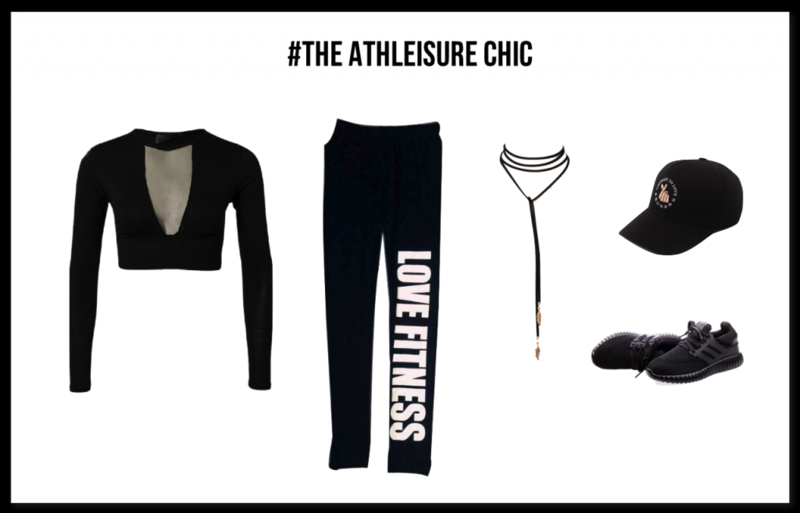 Athleisure is one of the biggest trend in 2016. For the top, I’ve chosen a black plunge v mesh crop top. The crop top will create the perfect edgy look. 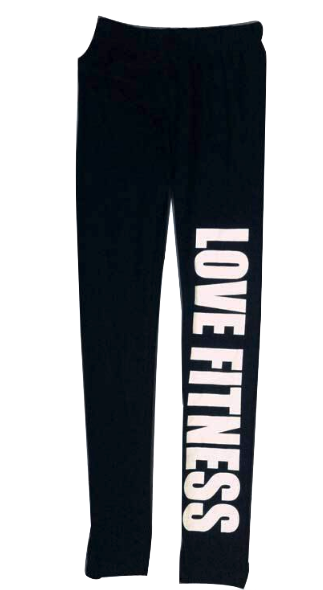 For bottom, I’ve chosen a black leggings which have “love fitness” typo on it. 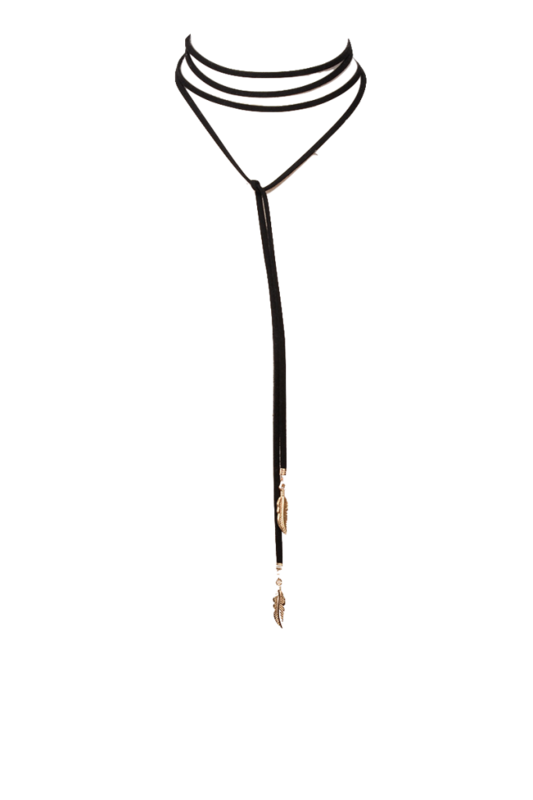 Since, its a plunge v neckline, it will showcase a black choker perfectly. Finish off the look with a black snapback and a pair of black trainers. Sneakers will come in handy when you want to tone down your luxury outfit or give your statement look an attitude. For this look, I’ll be layering a black slip dress atop a classic white button down shirt. 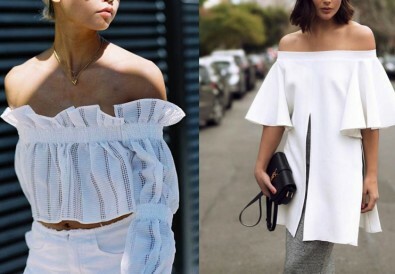 White shirt underneath a dress is a MUST try Fall/Winter trend 2016! 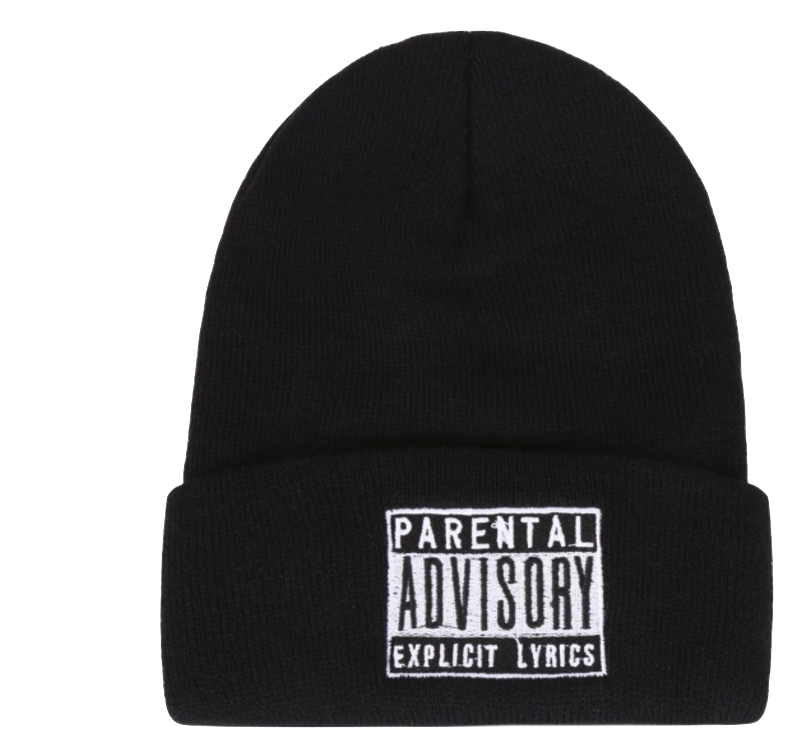 Not only it is super stylish, it also keeps you warm from the cold breeze. 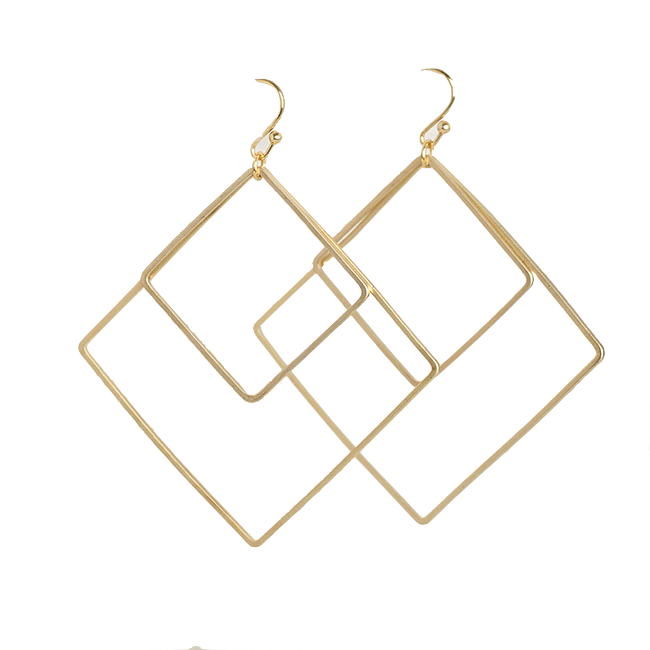 To amp up the glam, I’ll suggest you to wear a pair of gold diagonal dangle earrings. 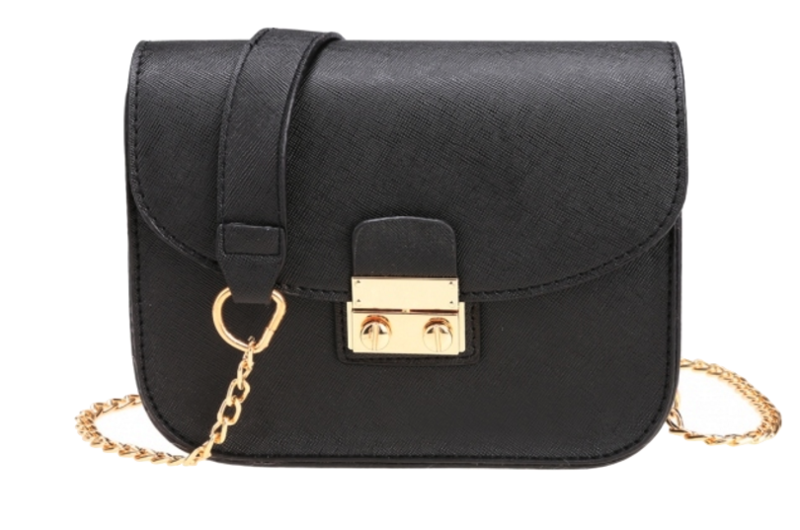 Then complete this look with a pair of white sneakers and a black leather chain crossbody. 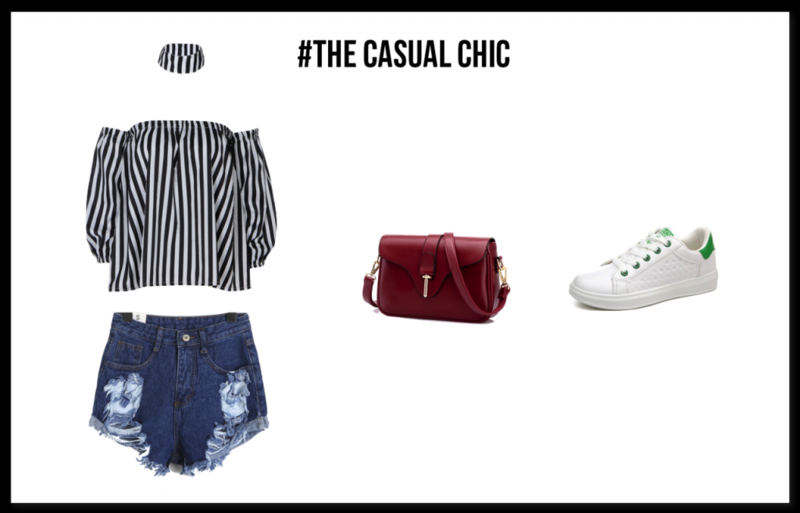 If you are looking for a laid back yet stylish outfit, this look is dedicate to you. 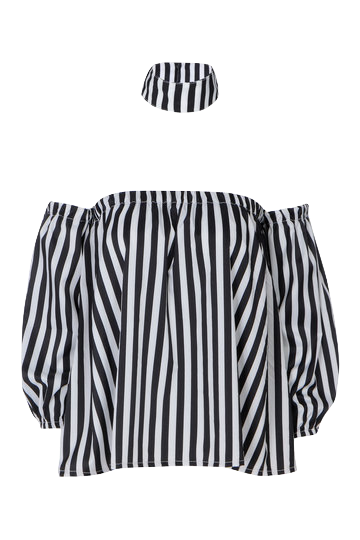 For top, I’ve chosen a black and white stripes choker top with puff sleeves. I’ll be pairing it with a pair of short distressed denim shorts. 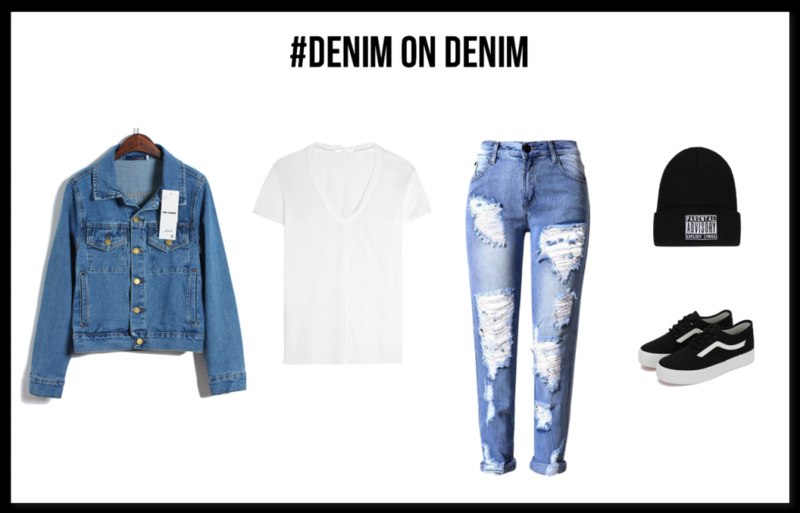 If the weather is chilly, you can always substitute it with denim jeans, such as flared jeans or frayed hem jeans. 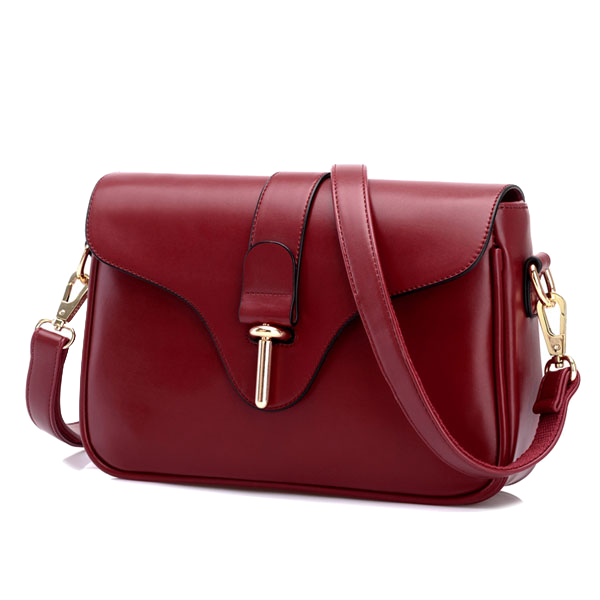 To complete this look, slip into a pair of white sneakers and carry a burgundy messenger shoulder bag. 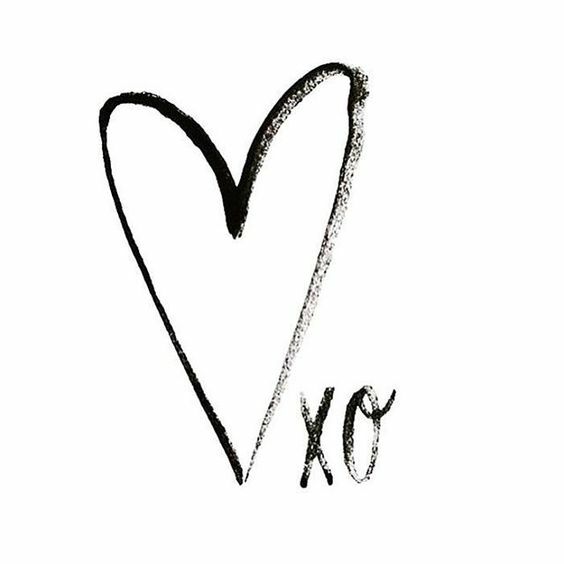 We Would Love To Hear From You On How You Style Your Sneakers!